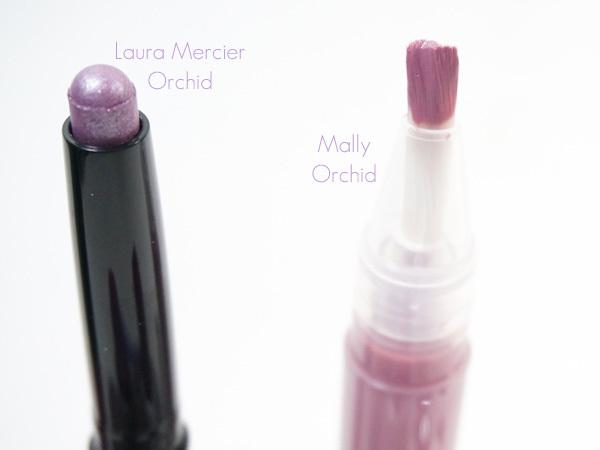 Top 10 Radiant Orchid Makeup Products. Pantone has declared Radiant Orchid as the color of the year for 2014. 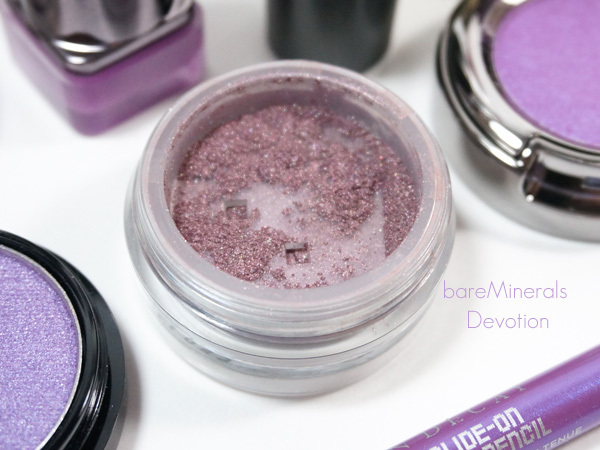 I think it is the perfect color for spring and summer and it has me craving both warmer weather and spring makeup now. 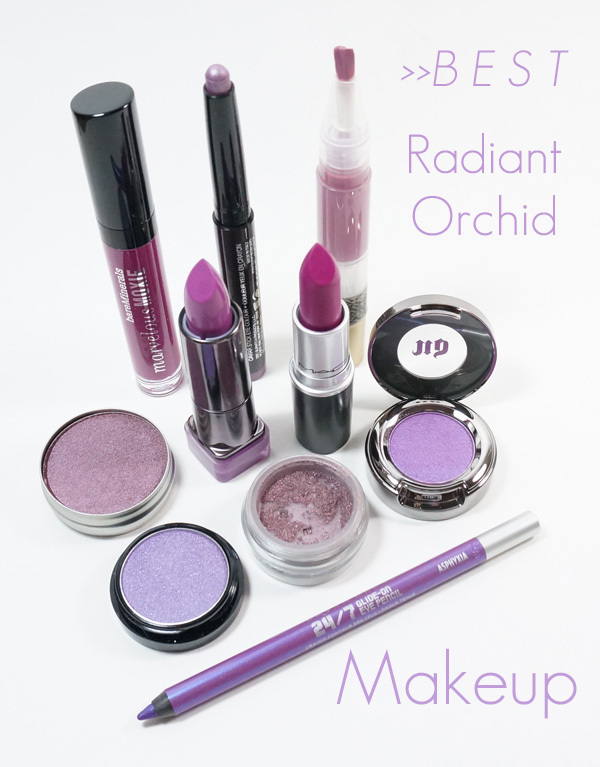 I have been digging through my stash of makeup to find the closest Radiant Orchid products that I have. 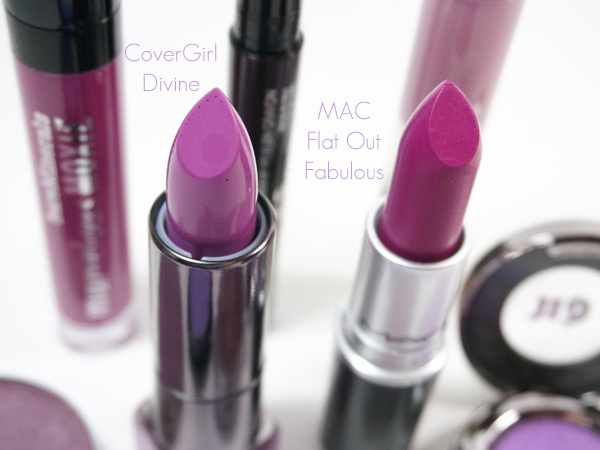 Here are my top 10 radiant orchid makeup picks. The Best Makeup Removing Wipes.